Football references are controversial in Monday Messages. Nevertheless this weekend’s great result could have some lessons for us. Years of suffering, low expectations and a negative outlook all sound familiar. Can these things be overcome with strategic vision, modesty, teamwork and the harnessing of youthful optimism, purpose and vision? Can we back each other in public and work as a team to make sure we all benefit. I don’t see why not. We need some of this spirit to start to overcome our problems at the Criminal Bar now and in the future. This is a plea to you to become involved and to do something. It is easy to criticise and complain. It is difficult but more fulfilling to get stuck in to making a difference to the outcome. The CBA cannot function without those junior and senior barristers who get involved. Members attend endless meetings, write papers and help in all the administrative and lobbying work of the Association. Others step in at a moment notice to represent us in the media and to liaise with all the other organisations and individuals necessary to further the interests of the profession. When we act as a team we can bring about real and lasting change. At the end of the Summer there will be new leaders who will carry on with the work started this year. They will need you. The AGM is this Tuesday it is really important that as many people as possible attend. This year Andrew Walker QC has stepped up for the Criminal Bar. The Bar Council GMC this weekend saw Lucy Fraser MP invited to take questions from the floor about the crisis in the system. The CBA and Bar Council have worked together effectively this year. It is in all our interests for this to continue. Strong leadership is required for all the problems we face from appalling working conditions, to the perennial issues of listing, diversity, retention and the crisis in Justice. AGFS is not going away and will require expert assistance from outside. Three of our executive committee members Grace Ong, James Keely and Danielle Manson are social mobility ambassadors for the Bar Council. 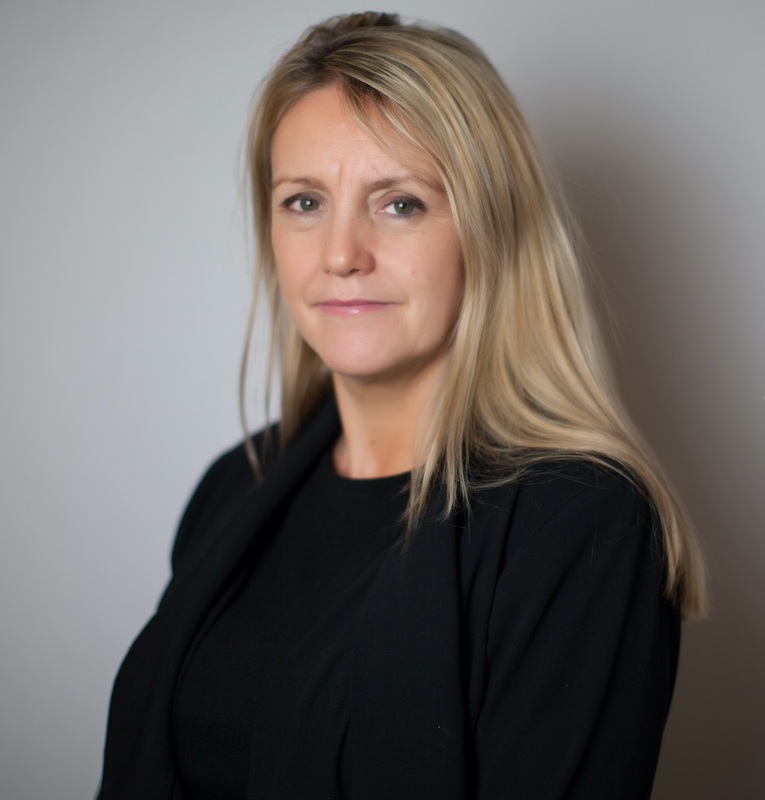 Our wellbeing director Sarah Vine works closely with the Bar Council’s Wellbeing programme (see this link to a recent article). The Bar Council needs the voluntary contribution to continue its work and it is falling dramatically. Without proper resources at the Bar Council the quality of our representation will suffer. Please do give the BRF contribution and make your voice heard.